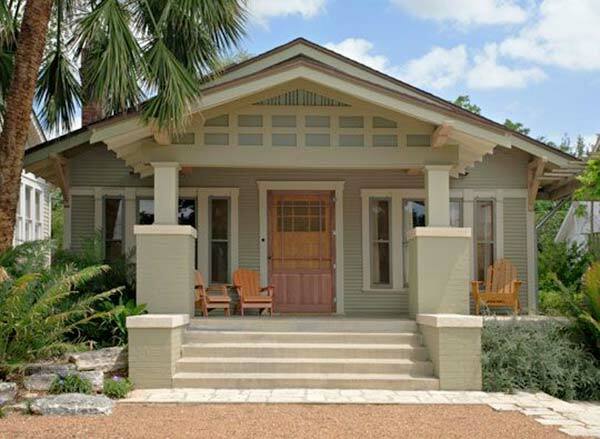 COLOR is an important and powerful tool in exterior painting. 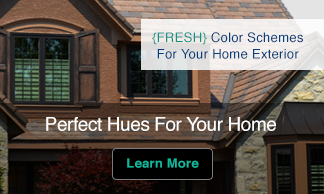 Color can enhance or create attractive features in a home or commercial building. However, beyond aesthetics the most essential thing to consider when choosing exterior colors is longevity. Even though paint technology has improved considerably, it is a scientific fact that color selection has a strong influence on paint performance. The amount of ultraviolet (UV) light absorbed or reflected by the color affects how long a paint job will last. While dark colors on trim can provide a pleasant contrast and draw attention to architectural detail, they are much more prone to fading. Dark colors also pose more maintenance problems. 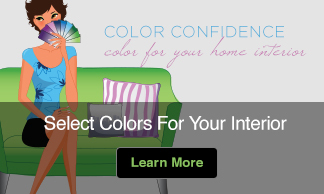 Dark colors absorb heat and suffer more moisture problems than lighter shades. That’s why lighter colors last longer and fade less than dark colors. And because dark colors fade faster, they are more difficult to touch up. Certain colors are not recommended for exterior use. Others are alkali-sensitive and should not be used on highly alkaline surfaces, such as new masonry. Most paint manufacturers have symbols or icons printed on the color chips that provide this information. Exposure direction has a significant impact on color retention. Southern exposures receive the most UV light, which can produce the greatest color loss problems. Inorganic colors (beiges, browns, tans, and other earth-tone colors) are more stable on exterior exposure. The pigments used in these colors are less likely to break down then the pigments in organic colors such as reds, blues, greens and yellows. This is especially true in dry, hot climates, such as Arizona and Nevada, where the intense UV exposure exerts a heavy toll on exterior paint. All else being equal, high-quality paints are outstanding for holding their color when exposed to the elements. High-quality paints not only exhibit better adhesion to the surface to which they are applied, they are also more resistant to chalking – a process that can rob an exterior paint of its color. Investing the time to carefully select the paint color for your property will pay off measurably. I really like the color of the house in this picture. Can you tell me the name of the color and trim? I really like the color of the house too. What was the brand and name of the paint used? Debbie, the trim is probably just white. I’m sure you could use an off-white or beige/gray color too and it would have the same look. Is there anything you can do to make a darker color last longer? Is there such a thing as a clear coat for a house? Our house is aubergine and we love the color but it only seems to last about 5 years. Comex is now owned by Sherwin Williams. Take this pic to a SW and they can tell you the color.